"My best forecast is by the end of this day we will hear pledges for 2018 of 4.4 billion US dollars," Mark Lowcock, UN Under-Secretary General for Humanitarian Affairs, said at a press conference here, standing alongside EU foreign policy chief Federica Mogherini and UN Special Envoy for Syria Staffan de Mistura. 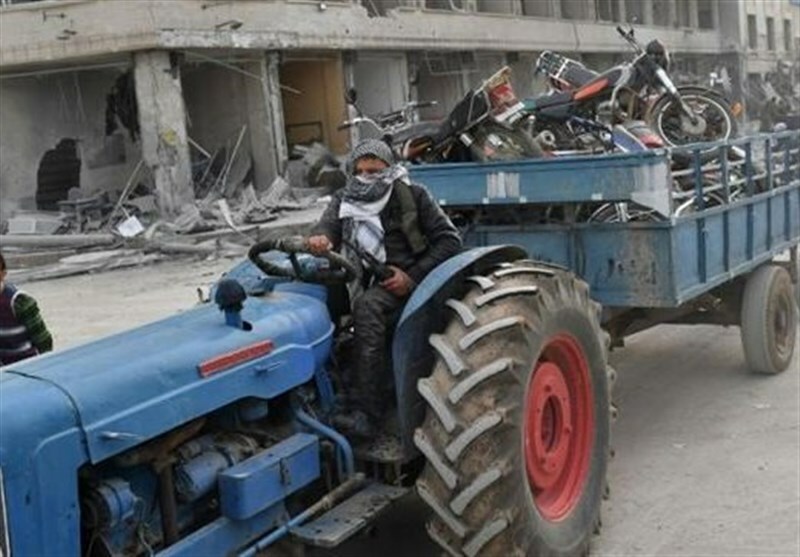 The amount, however, plainly fell short of UN and EU expectations, which co-chaired a two-day international conference aimed to pump financial aid for Syrians and garner political support for UN-led Syria peace talks. The two organizations had hoped pledges would match last year's levels of 5.6 billion euros (6.8 billion US dollars) in aid for 2017 and 3.47 billion euros for 2018-2020. Lowcock said a number of important donors, including the United States, have not yet been in a position to confirm their financing for 2018, due to "their international budgetary discussions." He, however, insisted that "what we have today is a good start." EU Commissioner Christos Stylianides, whose portfolio covers humanitarian affairs, is expected to announce the final pledges when the conference closes on Wednesday.